First of all verification is a very important part of registration for traders. If you want to keep your trading account in safe you will need to pass a verification process. 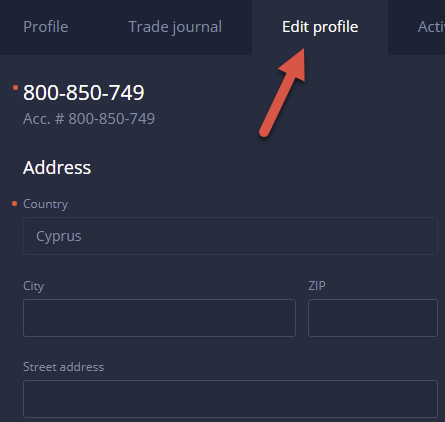 What is more, If you want to open a real account on ExpertOption trading platform it is necessary to pass a verification process. ExpertOption is a serious financial service and you need to be honest with them for your own good. Why do i need pass verification? You will need to pass the verification process because of Terms & Conditions and KYC. You will not be able to withdraw money if you didn’t passed the verification. Verification will allow ExpertOption to confirm the accuracy and completeness of the information provided by trader during the registration process. You will need to provide the following information: Photocopy of your passport or ID with your photo on it. A proof of that account really exists. For example you will need to send a scan of your bank card from both sides. All verification process will last for about 10 working days after ExpertOption receives your request. Know Your Customer (KYC). KYC verification is a business identifying process which is verifying each client’s identity. This term is also used when you need to refer to a bank and anti-money laundering regulations by what all these activities are governed by. What kind of documents should provide? You will need to provide different documents depending on the method of deposit. 1 – For example if you want to make a deposit with your debit or credit bank card you will need to send a photocopy of your passport or ID with your picture on it, Utility bill and a photo of your bank card from both sides. 2 – Nevertheless if you would like to make a deposit from your e-wallet (WebMoney, QIWI, Yandex.Money and etc.) you will need to provide a photocopy of your passport or ID with your picture on it. Why my documents was rejected? 1 – First and the most popular reason is that a photo quality of a document is bad. You need to make a good photos of your documents in a good quality in order to ExpertOption was able to read the information and see your photo on a passport or ID. 2 – The second reason of rejected documents can be that you are younger than 18 years old. ExpertOption is a serious financial service which allowed only for people who are over 18. 3 – Third reason of rejection is incorrect documents which you have uploaded. You need to be concentrated and do what you are asked to do. 4 – And the last reason is when you upload not your documents. 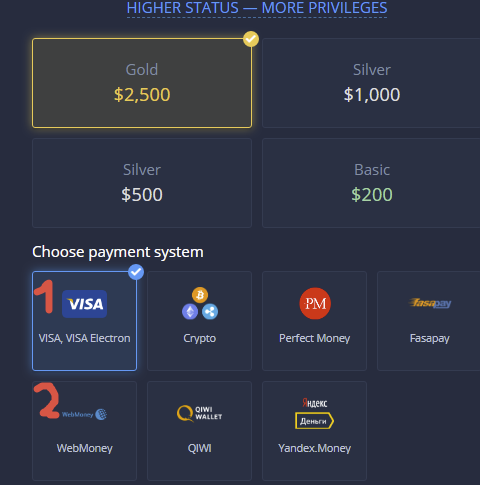 I will repeat myself, ExpertOption is a serious financial service and I recommend to honest with them. 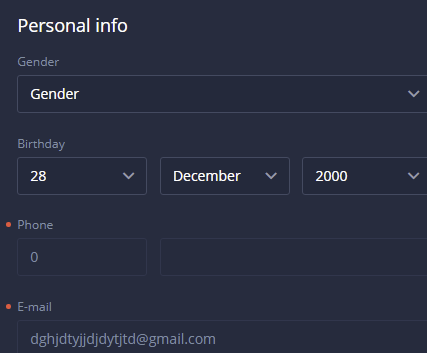 If you are over 18 years old and you will send your real documents, I mean the correct ones, which ExpertOption asks you about, and if the will be in a good quality, there will be no issues to verify your identity. 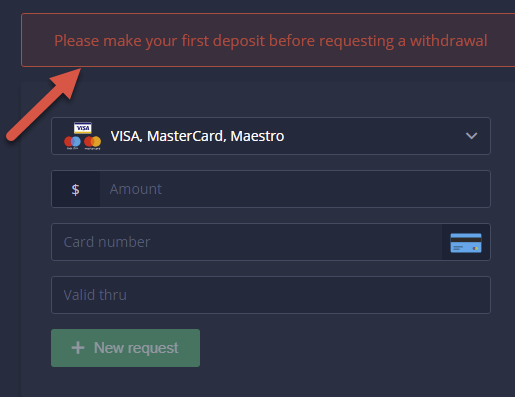 Can i make deposit without verification? As soon as you have registered your account you will be able to make the first deposit. 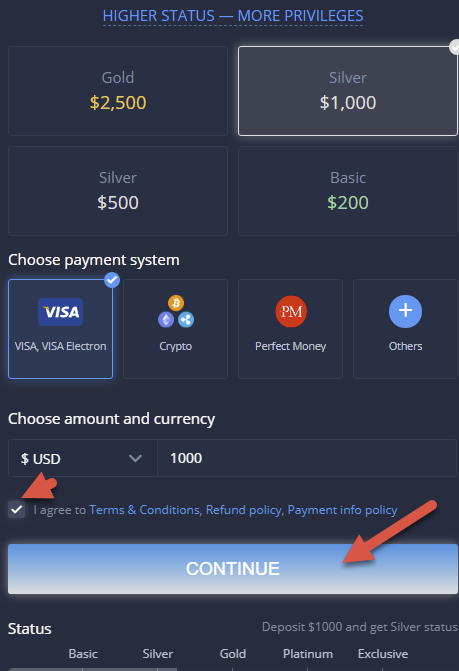 You will only need to select the deposit amount, method of payment, put a tick that you agree with all Terms & Conditions, Refund policy and Payment info policy of ExpertOption and press on the ‘CONTINUE’ button. You will only need verification for the withdrawal. You can’t withdraw money from your account if you didn’t send your documents and get verified by ExpertOption. Can i withdraw money without verification? You will not be able to make a withdrawal without of verification of your identity. The same, you will not be able to make a withdrawal if didn’t made your first deposit. I recommend to send all required documents to ExpertOption as soon as possible. Verification process will last no longer that for 10 days if you do everything correctly. 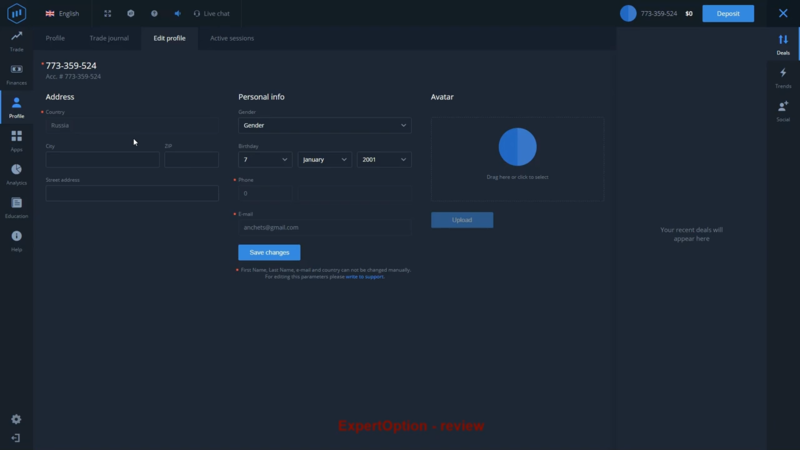 ExpertOption is a regulated broker and they conform to all of the requirements for financial institutions of this type. 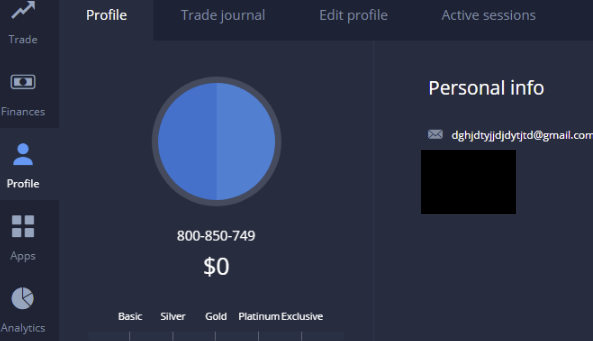 One of the important requirements is that every trader must use his real personal data. You can’t change your home address or any other information if your account was already verified. If you haven’t sent documents for a verification of your identity yet or your account is now in verification process, you will need to understand that ExpertOption need your personal information in order to provide you with fast withdrawals and be sure that your funds are under secure. However if you would like to verify your new address you will need to upload a new documents to your personal profile.